RIVERHEAD, Long Island (WABC) -- A four-year-old boy and his mother are in the hospital after a crash on Long Island. 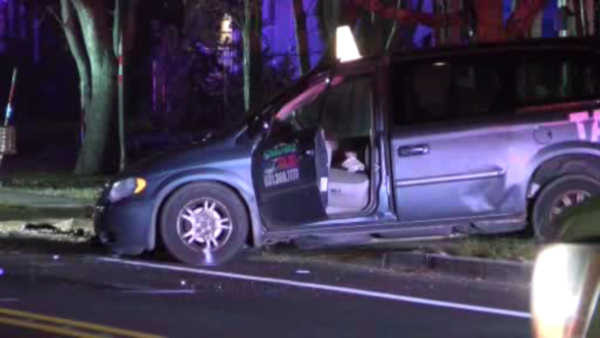 Police say a taxi was backing out of a driveway when he t-boned a minivan in Riverhead. The child and his mother were both ejected from the taxi. They were taken to Stony Brook Hospital in serious condition. Both drivers also suffered minor injuries.